Do you have a DSLR camera? Do you want to learn how to take better photos? 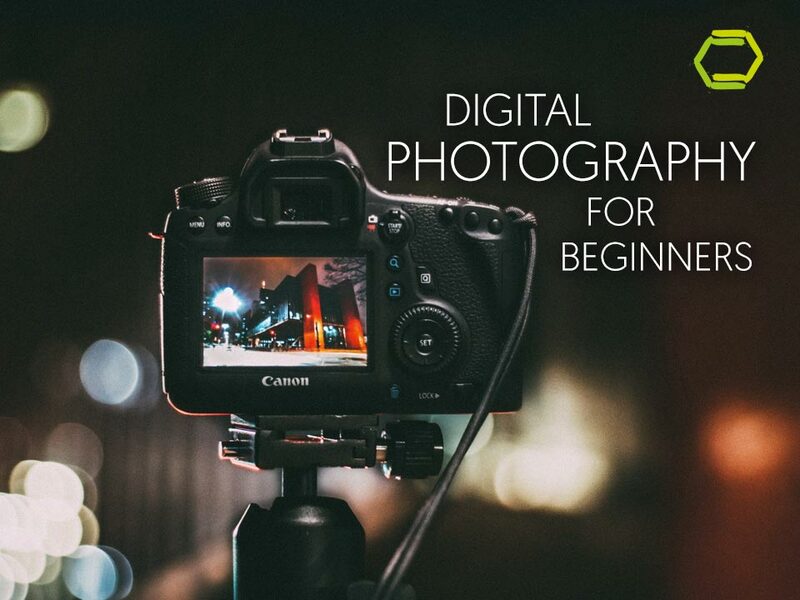 Digital Photography for Beginners is a short course to help aspiring photographers become familiar with the key features of a DSLR camera. You will be surprised how easy it is to shoot in manual mode and begin capturing stunning photographs.